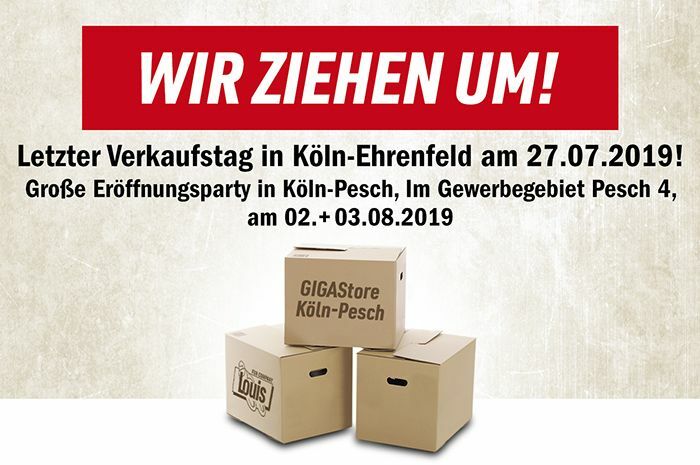 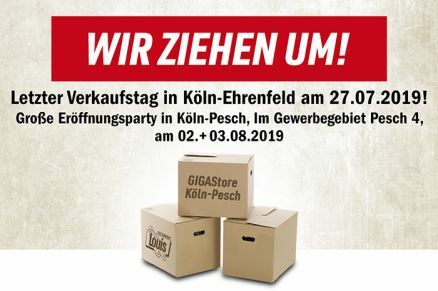 Welcome to the Louis MEGAShop Cologne-Ehrenfeld with its generous, attractive premises that are easy to navigate – in fact, the sort of store that is fun to visit. 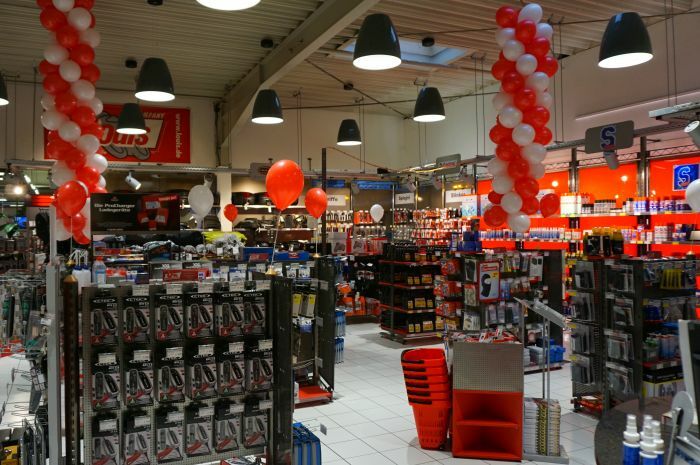 This branch of Europe's no. 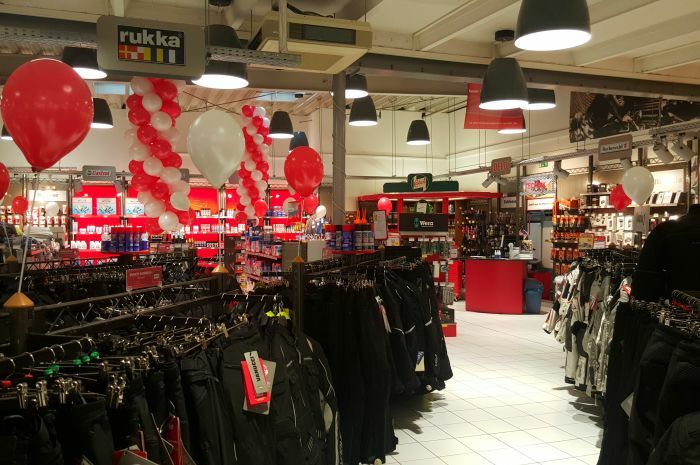 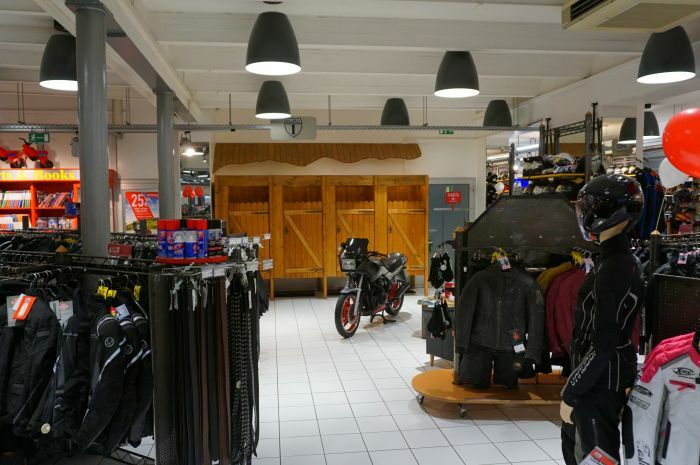 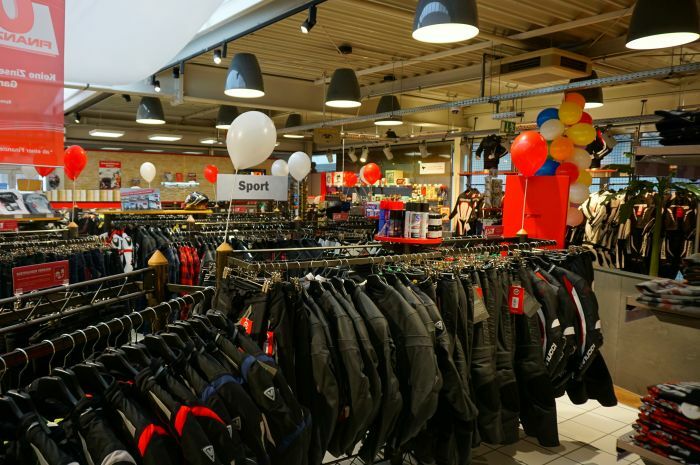 1 for motorcycling and leisure offers an amazing range of goods that includes everything you could possibly want or need for your biking hobby. 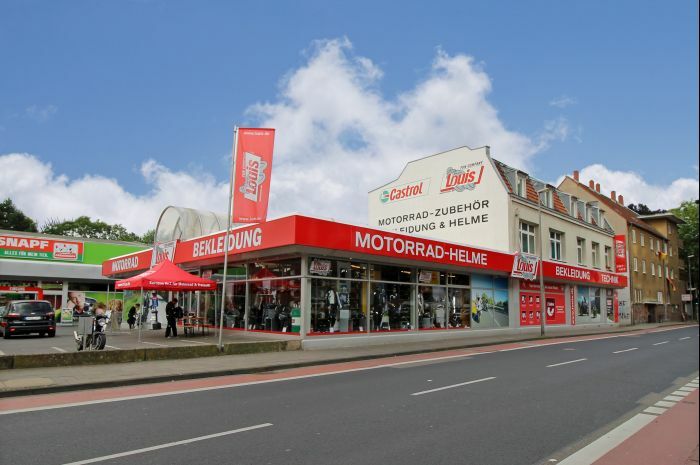 Excellent transport links and ample on-site parking ensure a stress-free journey and a relaxing shopping experience. 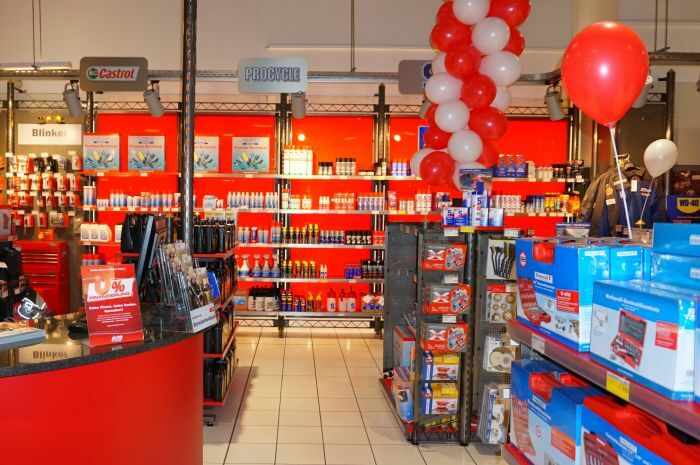 So as you can see, our Cologne Ehrenfeld MEGAShop is always worth a visit.